breathe, and that something was Honey. then began to share his life-long beliefs on Honey. He emphatically explained how raw, local, and most importantly, seasonal honey could really help with my wheezing. Most people can agree that nature provides the basis of all medicines, for example Aspirin gets its origin from willow tree bark, and other plants containing Salicylate. Another well-known example is Penicillin, a very popular group of antibiotics derived from common fungi. Honey has been historically known around the world to have numerous health benefits ranging from its use as an antibiotic for minor wounds and burn care to its user as a cough suppressor. My particular experience with Honey would demonstrate how it can improve immune function and, in my case, virtually conquer asthma. the outdoors when the pollen count is high, and others have symptoms that range from watery eyes to a full blown asthma attack? One huge reason is how the immune system responds to the outside environment. Hyper-response or over-reaction to pollen or other air-born allergens can trigger the body to produce excessive mucous, watery eyes, inflame certain tissues, and even cause death. Naturally introducing these allergens (via honey) to the body may give the immune system the ability to create an antibody or otherwise recognize the foreign allergen, and thereby cause the body to have a normal immune response, or some level of immunity instead of the Hyper or Overactive reaction causing in my case, many asthma attacks. and other specifics, “honey in the raw” is simply unprocessed honey, therefore it hasn’t been heated up or filtered. One might assume this would eliminate or diminish the allergen content of the honey. Local honey is made by local bees, and local bees travel to local plants and flowers. Lastly, pollen can be very seasonal in some regions. For this reason some bee keepers list the season, (Spring, Summer, Winter, Fall) on the bottle. Obviously this is very far from an exact science, and people often ask, how much and how often? I simply pass along the simple wisdom of the Veggie man, “Give the honey bear bottle a squeeze, and a little dab will do ya…and don’t forget, putting it in hot tea is the same as cooking it”. There are several mechanisms that can trigger an asthma attack. The rationale for this article is based on allergy induced asthma, specifically allergies found in air-born pollens. My case may not be typical, but none the less changed my life, therefore article worthy. As with anything related to a medical condition, be sure to check with your doctor. 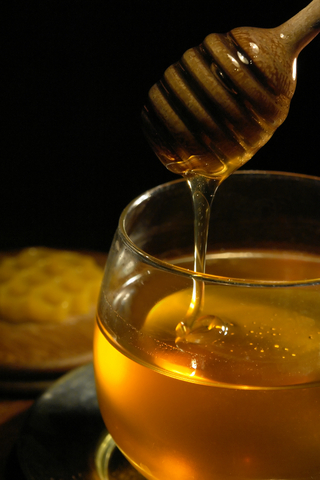 Ingestion of honey may not be suitable for infants, diabetics or persons with honey allergies. As we move into the Fourth Quarter of 2012, Some of the most productive months in our industry, we would like to take a moment to say thank you to our Associates for all their hard work and effort. Faced with an upcoming election, uncertain job markets, and our country’s healthcare crisis, there is no rest for the weary. NOW is the time!! The world we once knew has changed dramatically and created an uncertainty never seen in our lifetime. 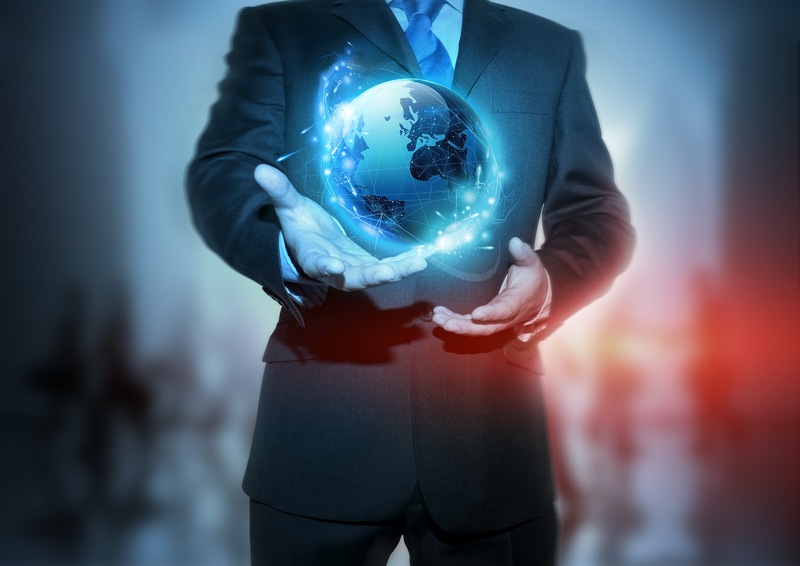 Multiple streams of income are now common place and most agree, a necessity. Aligning yourselves with the right company, product, and commission structure is vital to create and build that income. Since you are reading this news letter you have found the right company! "Don’t waste time living someone else’s life." This blog is to let people know about Call MD Plus and to discuss current concerns and issues. We will also raise awareness of the need for telemedicine. Call MD Plus, Inc. Awesome Inc. theme. Powered by Blogger.